By Ciara Pollock | November 3, 2015. However, the Irish Refugee Council (IRC) has said that Ireland has the potential to accommodate up to 40,000 refugees. Sue Conlan, head of the IRC, has warned that refugees accepted into Ireland are at risk of being placed into direct provision. 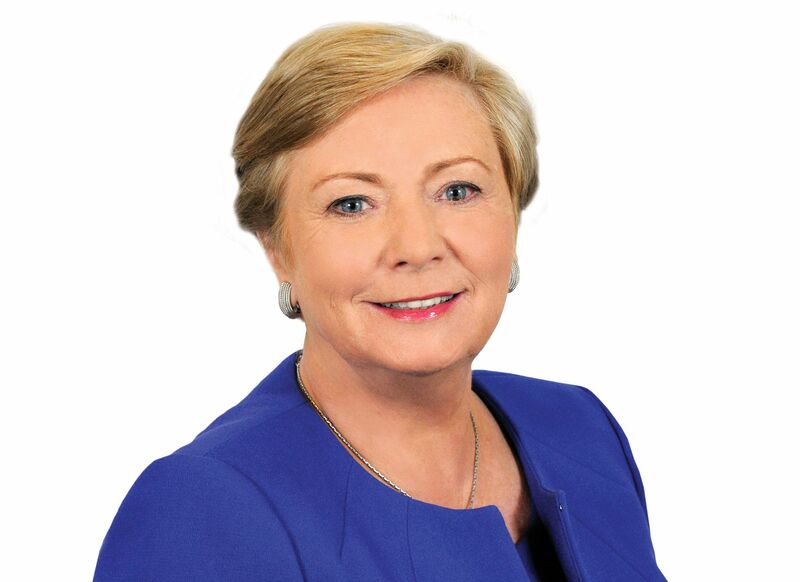 “If people are being relocated as asylum seekers within the EU, the only provision for them in Ireland at the moment is direct provision and it is a form of institutionalisation.”She has said that former military barracks would not suffice as appropriate long-term accommodation for refugees. “If former military barracks are not a form of institution equivalent to direct provision, I don’t know what they are,” she said. Conlan has also criticised the government’s engagement with civil society groups, when dealing with the crisis. Meanwhile, it is estimated that it will cost Ireland €48 million to accommodate refugees, under the new EU relocation programme. The European Investment Bank (EIB) confirmed that it would assist in financing infrastructure in terms of housing, and also the educational and medical needs of refugees. EU Commissioner Pierre Moscovici has advised countries to consider both the long-term benefits and short-term budgetary costs of accepting refugees. “The economic impact should not be just looked at in terms of cost. In economic terms, it is also a resource, a human resource. Our countries need migration,” he said. EU Ministers met in Brussels on September 23rd to discuss a proposal to relocate 120,000 refugees within the EU’s 28 member states. Slovenian prime minister said in an interview with Reuters, “If we fail to find the right solution in the long term, the migrant crisis could truly threaten the existence of the European Union.”Ireland’s Minister for Justice Frances Fitzgerald had no vote at the summit, due to Ireland’s opt-out of EU law governing justice and asylum policy.